We are a distributor of Pure Harvest products. 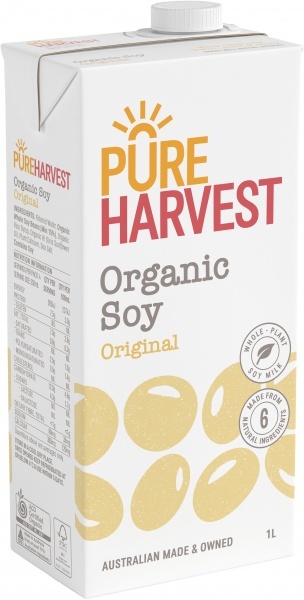 Pure Harvest is a comprehensive range of products that are chemical free and made from the highest quality natural and organic ingredients. 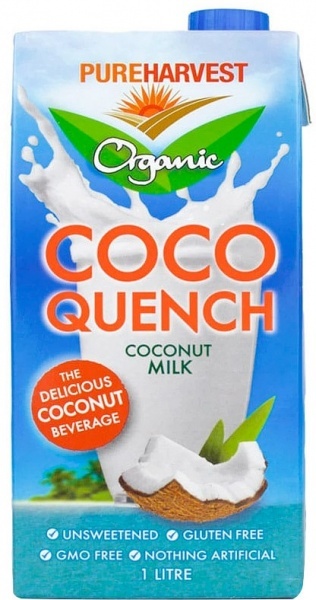 Nut butters, non dairy milks, organic juices, organic cold pressed oils, rice cakes and natural sweeteners. 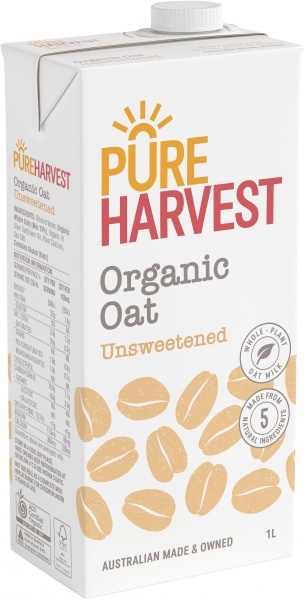 Click here to buy Pure Harvest online.